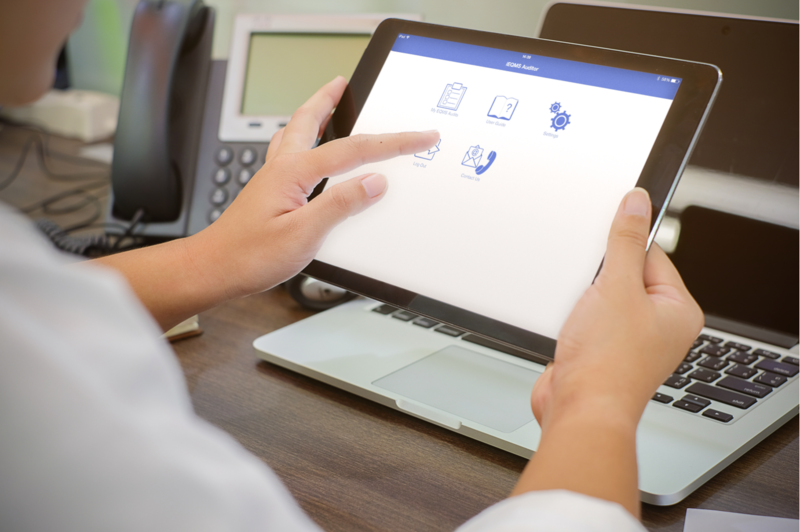 Enterprises of all sizes are deploying electronic quality management systems, and reaping the benefits of simpler management, flexibility, mobility and cost-effectiveness. 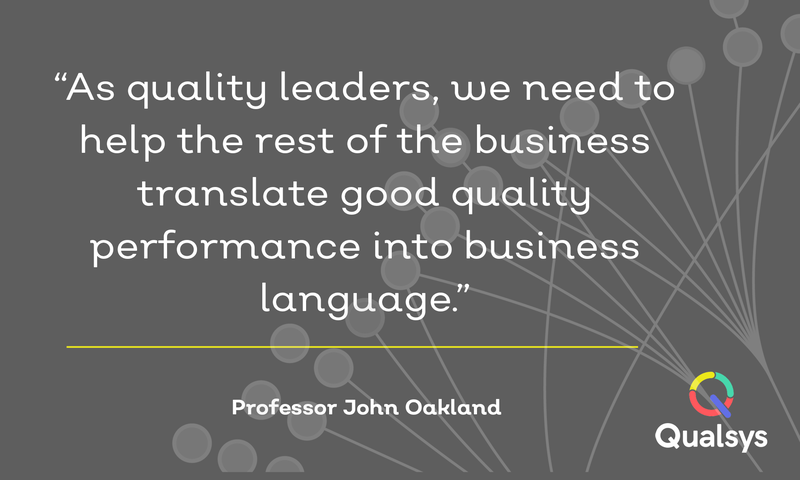 However, electronic quality management systems will vary in their functionality, scaleability and resilience. When choosing an eQMS vendor, there is no point in attempting to fit square pegs into round holes. 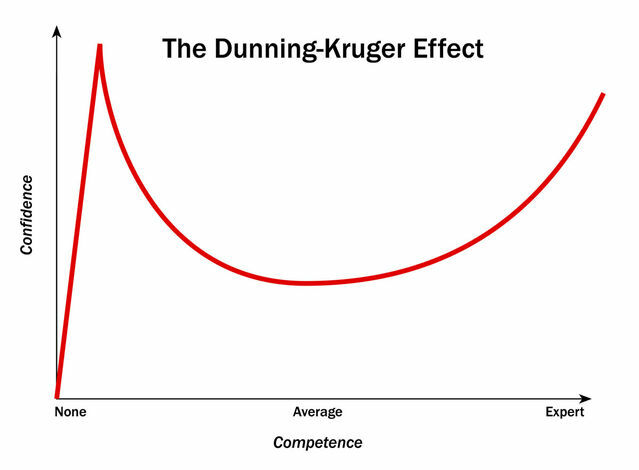 If your eQMS does not help you to achieve your goals, it is not going to be a success. 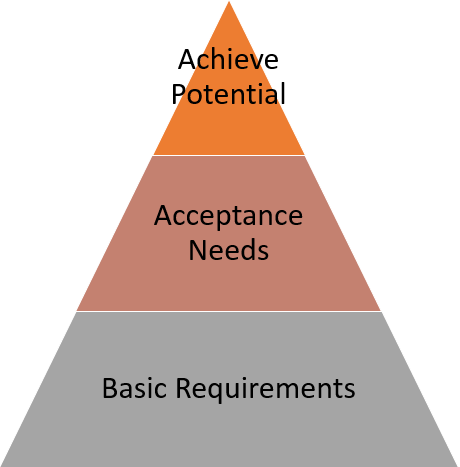 Image: To achieve potential, basic requirements and acceptance needs must first be established. If you are looking to overhaul your back-end business processes, transform GRC management in your company, and are considering your software options to help you to achieve these goals, this three step processes will help you to eliminate supplers who do not meet your requirements and choose the best software solution to help you to achieve your goals. Firstly, ensure that your eQMS vendor meets all of your basic requirements. You have probably decided that you require an eQMS for auditing, document management, change management, risk management, supplier management, issue tracking and / or training records management so that you can achieve an ISO standard, improve regulatory controls or for better overall GRC management. Start by defining what you actually need and check that the solution will meet those requirements. These will be completely unique to your company based on your external and internal requirements. 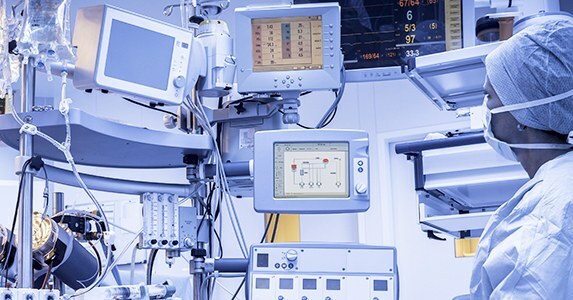 For an electronic quality management system to be accepted by all parties, you need to ensure that the system will meet the "acceptance needs" of all stakeholders. What GRC modules are offered and can they be integrated? Will you require regular contact with your EQMS vendor? Is there any evidence of the vendor innovating? Can user access be controlled? What do their customer references say? Do they offer ongoing support and training? Does the vendor share your values? Does the system support us to demonstrate our regulatory requirements? Does this company provide innovative solutions? Does the vendor have experience with standards our enterprise is trying to achieve? How does the system automate administrative tasks? Do they have implementation experience with similar businesses? Is the pricing scaleable for when our business grows? What ROI can we expect? Is it an annual license or can we buy it outright? Does the system support a mobile workforce? Does the vendor offer implementation support? Does the system integrate with existing systems such as SharePoint, Outlook, and Microsoft Applications? Are they investing in their EQMS solution? Now you will probably be left with two or three eQMS vendors who can meet all the "acceptance needs". In the EQMS Buying Toolkit, navigate to the Vendor Comparison Tool and download the link labelled "Vendor Scorecard Tool" and this will open an editable excel spreadsheet. Now consider 8-10 of your key success criteria for an eQMS. Add them into the spreadsheet under the column "Success Criteria". Put the Vendor names under the column labeled "Vendor Scores". 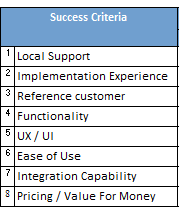 Then, give each of the vendors a score from 1-10 next to your key success criteria. 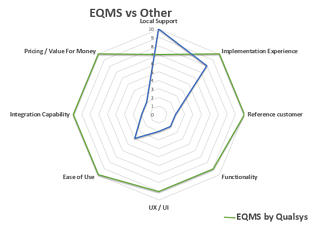 Once you have finished scoring each of your vendors, a radar chart will visually show you the best eQMS solution for your requirements. We've added the eQMS vendor comparison tool to our EQMS Buying Toolkit. You can also find a number of other documents to help you to build a business case for eQMS and win stakeholder engagement.